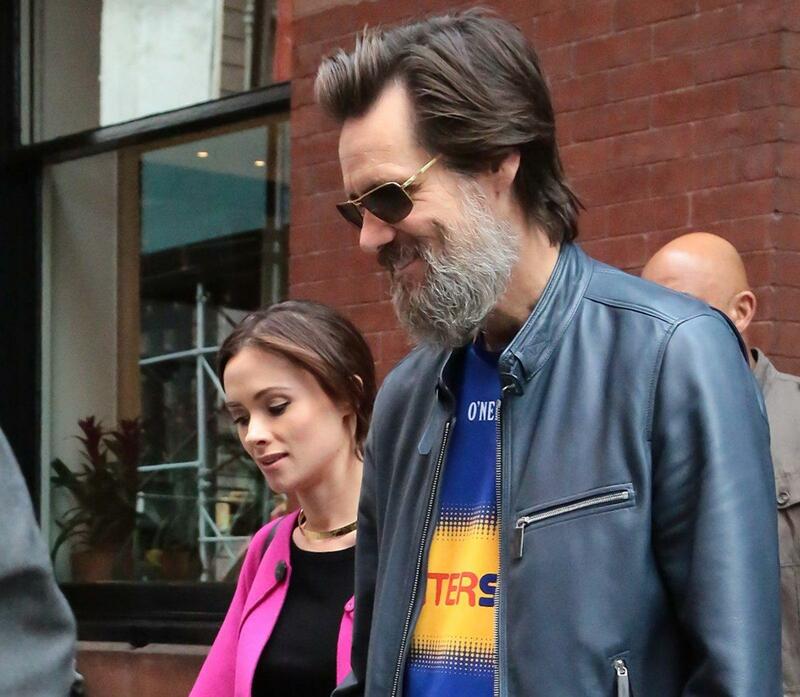 Jim Carrey is upset his late girlfriend’s Cathriona White’s autopsy report was released. 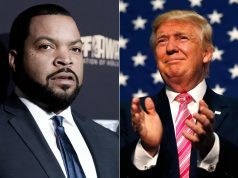 “When I came to Hollywood to make it as a comedian, I soon learned that the details of my private life would be handed out to the media like free dinner vouchers. I never dreamed that the people I love most in the world would also be on the menu. 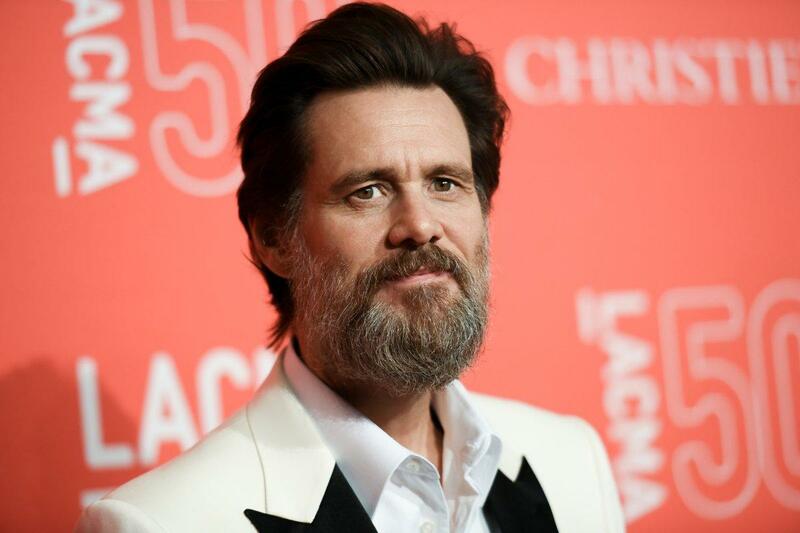 What a shame,” Carrey, 54, said in a statement Thursday. 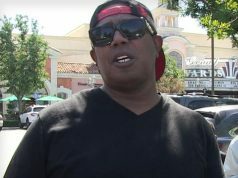 White died last September at 30 after overdosing on prescription medication. Her death was ruled a suicide. On Tuesday, the Los Angeles County Coroner’s office released the autopsy report along with personal details about the days leading up to her death. The coroner’s office said the official cause of death was a “multiple drugs effect.” A toxicology report listed four prescription drugs in her system: a mix of painkillers, beta blockers and a sleep aid. Some of the prescriptions belonged to Carrey. Carrey and the Irish actress had a “roller coaster” relationship, according to her friends. They met in 2012 on the set of “The Online Gamer” where she was working as a makeup artist. After her funeral service, Carrey tweeted an image of the two in silhouette, writing, “Love cannot be lost” along with a photo of a rose.